Last winter on a trip to LA, while staying with my friend Lily of Kale and Caramel, I was super hungry. So I went into Lily’s kitchen and found some cardamom cashew butter. It. Was. Everything. In case you didn’t know, cardamom is my favorite spice. I just love the complex, floral flavor profile. 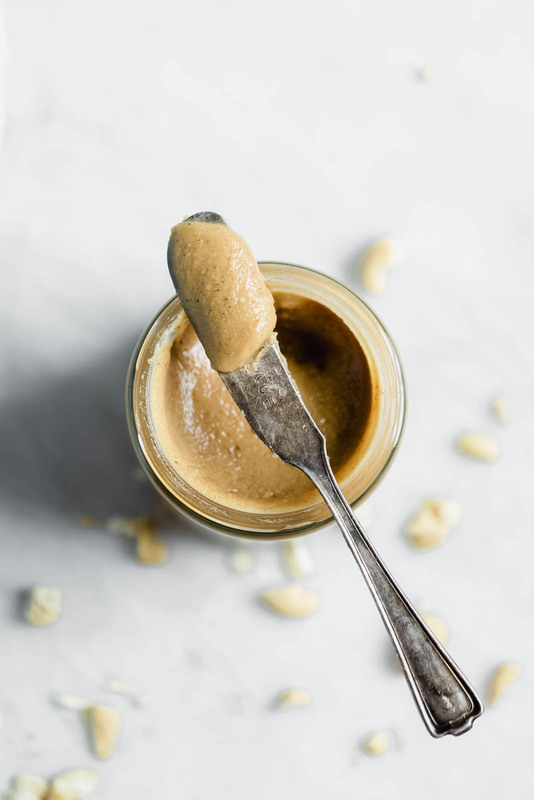 Along with some good vanilla beans, this cardamom cashew butter is the bee’s knees. It’s remarkably easy to make homemade nut butter. A tip for the wise: absolutely use a food processor. I’ve tried making nut butters with a power blender before, and it just doesn’t work. You need a food processor. 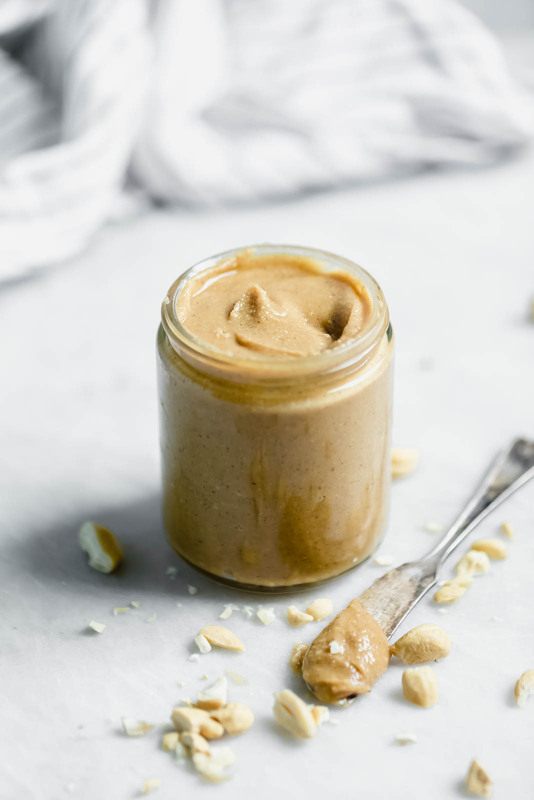 Making this homemade cashew butter is as simple as blending everything together until smooth. 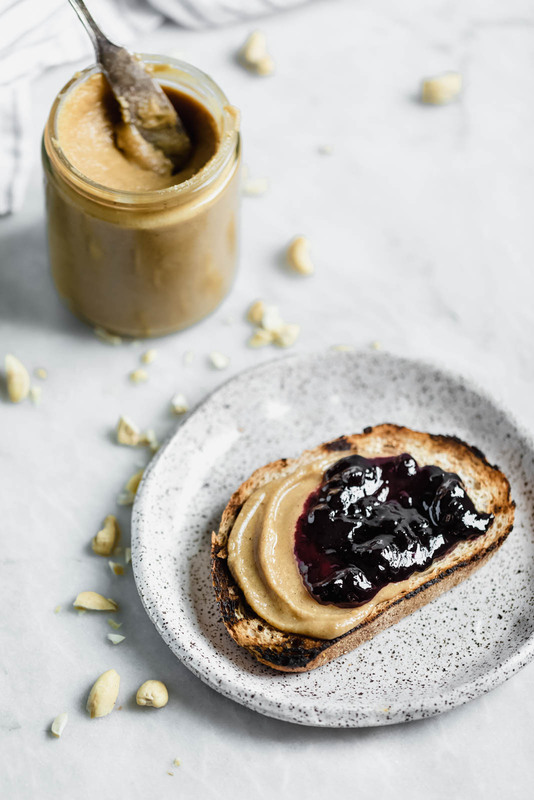 But because homemade nut butters are so simple to make and require so few ingredients, it’s really important that you use the best quality ingredients you can get your hands on. You want to use roasted, unsalted cashews for this spiced cashew butter and good vanilla beans. If possible, hit up your local farmers market for some honey (local honey is so much more flavorful than what you get at the store!). 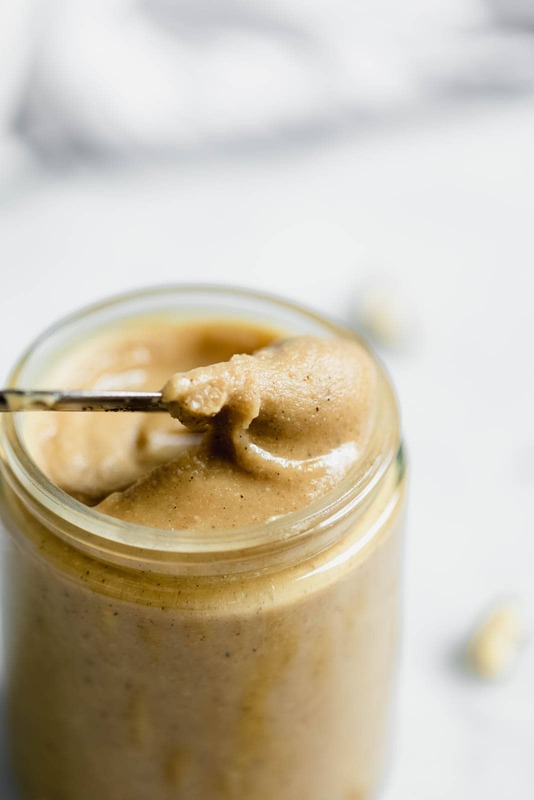 To make this homemade cashew butter, you’ll first need to scrape the seeds out of the vanilla beans. Don’t throw out those vanilla beans! 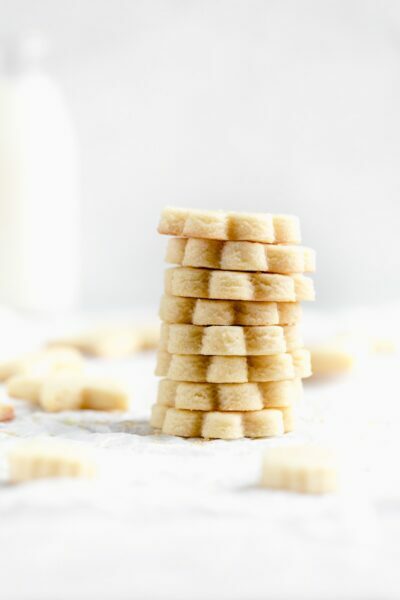 You can still make homemade extract with them or vanilla sugar—that’s good stuff you’ve got there. Then, it’s just a matter of throwing everything else into a food processor and whizzing it all together. The mixture will first look like gravel, then like sand, and then it’ll finally become cashew butter. This whole process takes a good 10 minutes, so don’t despair if your homemade nut butter looks a little strange at first. The cashews need time to release all of their oils and emulsify. 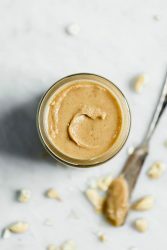 If your nut butter looks a little dry after 10-15 minutes of blending, add in a tablespoon of coconut oil. You might not have to do this, just FYI. Short and sweet post for you guys today. Love you and HAPPY FRIDAY! Homemade Vanilla Cardamom Cashew Butter so addicting you’ll be eating it out of the jar in spoonfuls! 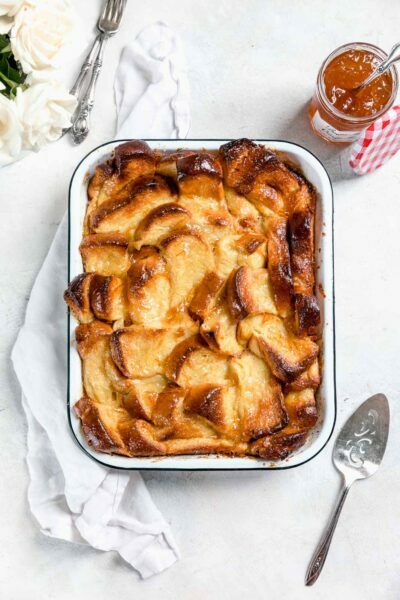 Perfect on toast, with bananas, or in a smoothie. Cut vanilla bean pods in half lengthwise and scrape to remove seeds. 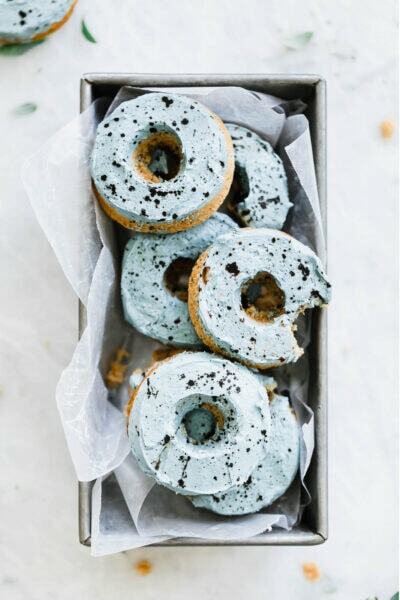 In a food processor, combine cashews, scraped vanilla bean seeds, honey, cardamom, and salt, and cover with lid. Process on high speed for 10-15 minutes, scraping down the sides of the bowl as necessary. Mixture will first look like gravel, then sand, then eventually the oils will release and it will become butter! If mixture is too dry, add in melted coconut oil. Store in the fridge for up to 1 month! I enjoy making my own nut butters and chocolate nut spreads. This one should be a favorite-it comes from Sarah and Broma Bakery! I could eat that on its own, sounds amazing! Looks so luscious and perfect! Gimme that jar! Looks fantastic!